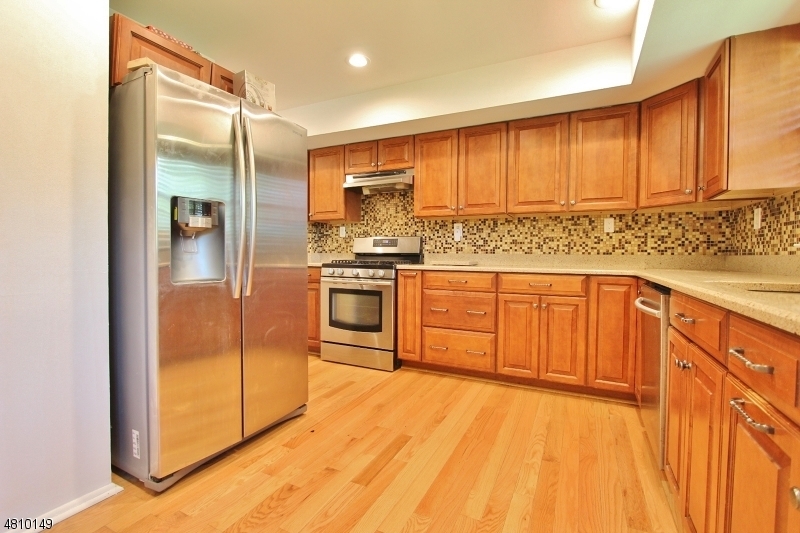 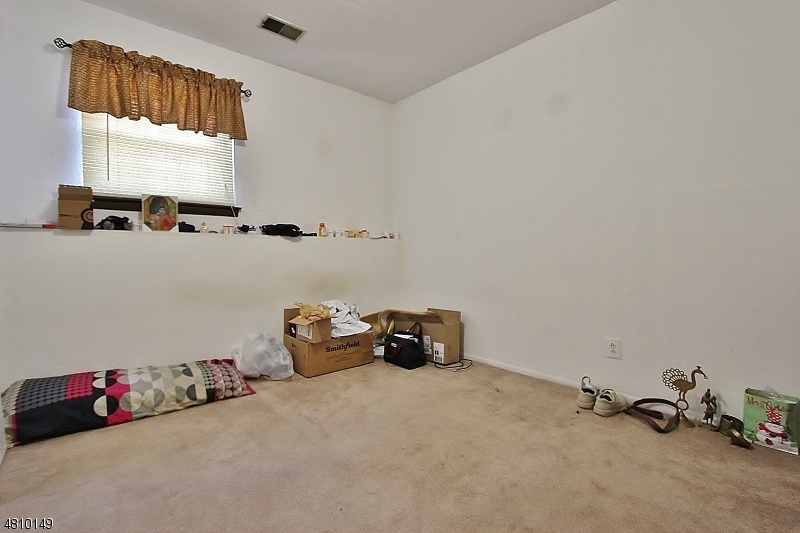 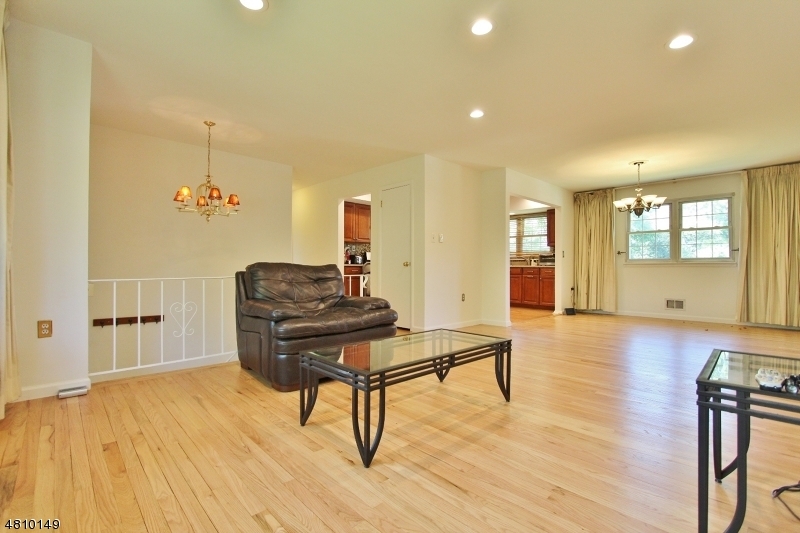 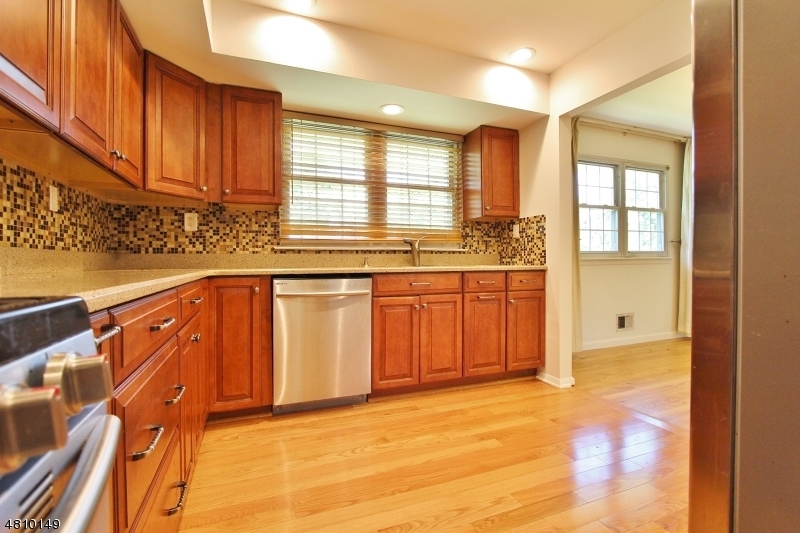 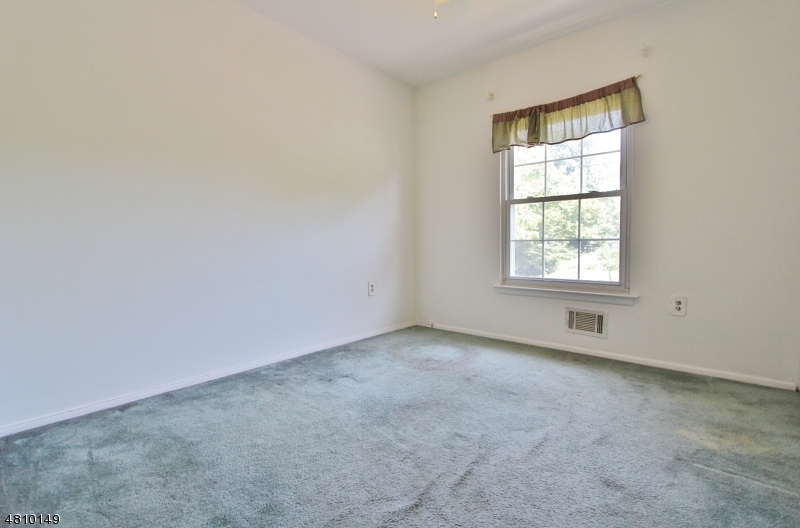 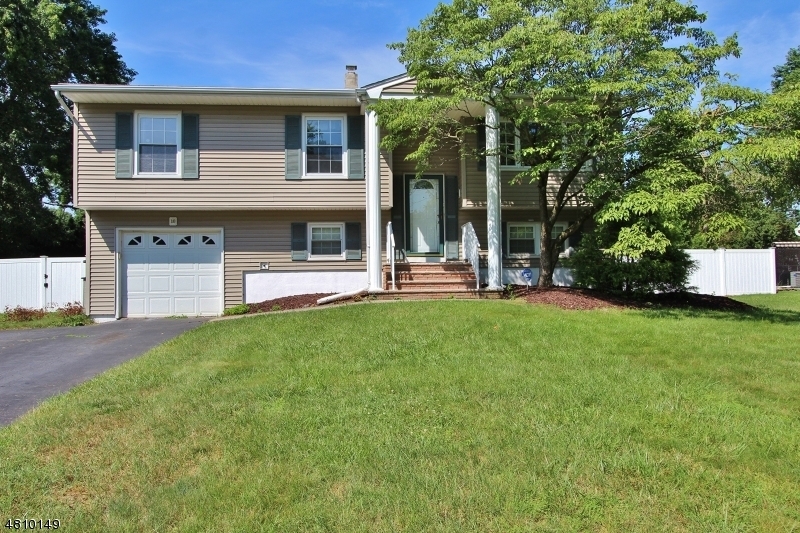 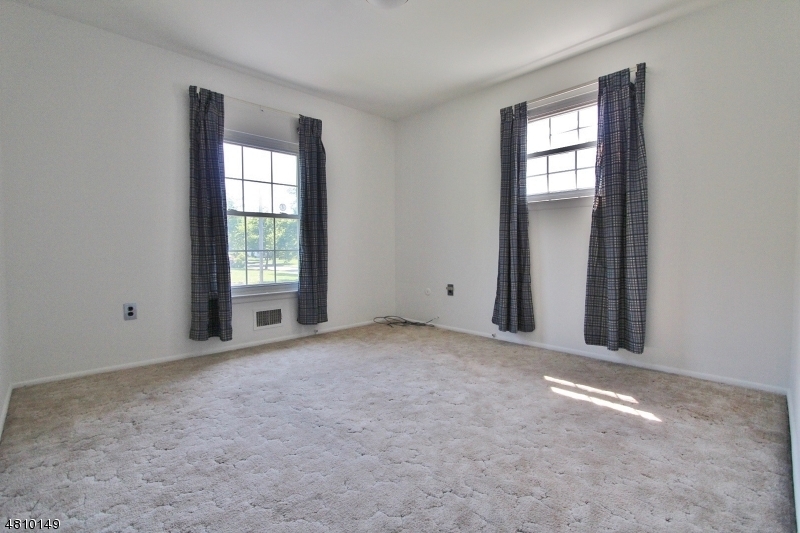 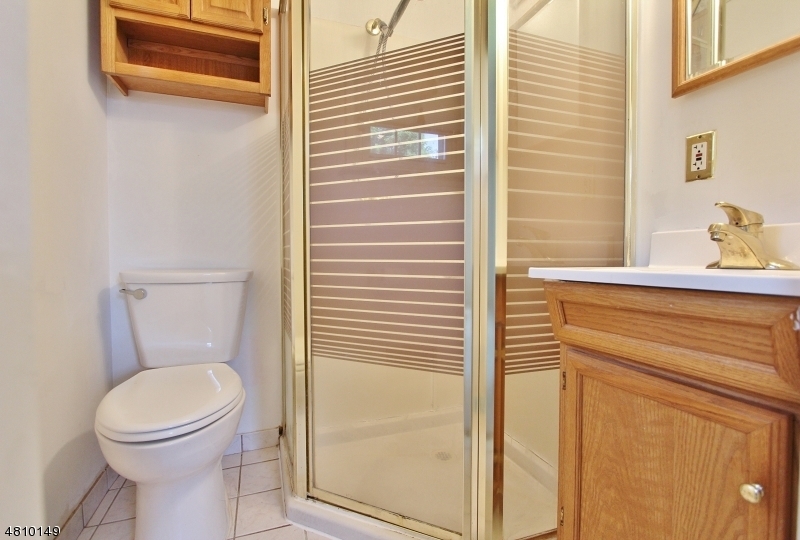 In the Grandview section of Piscataway this spacious Bi-Level is waiting for it's next owner. 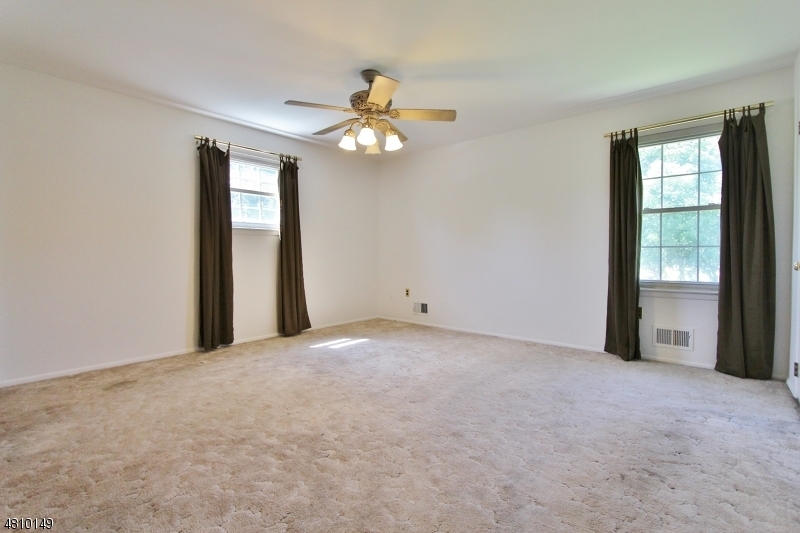 A nice open layout on the 2nd floor featuring a living room, dining room and kitchen which has newer cabinets and granite counter tops. 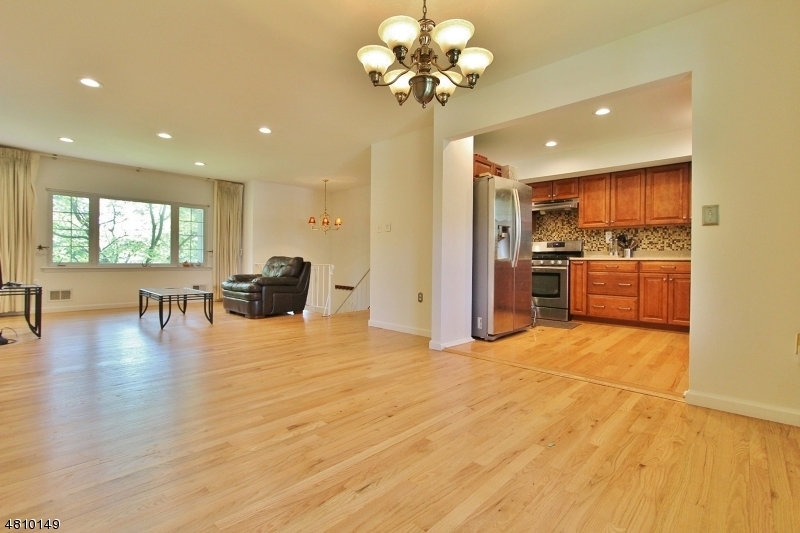 Refinished hardwood floors and recessed lighting. 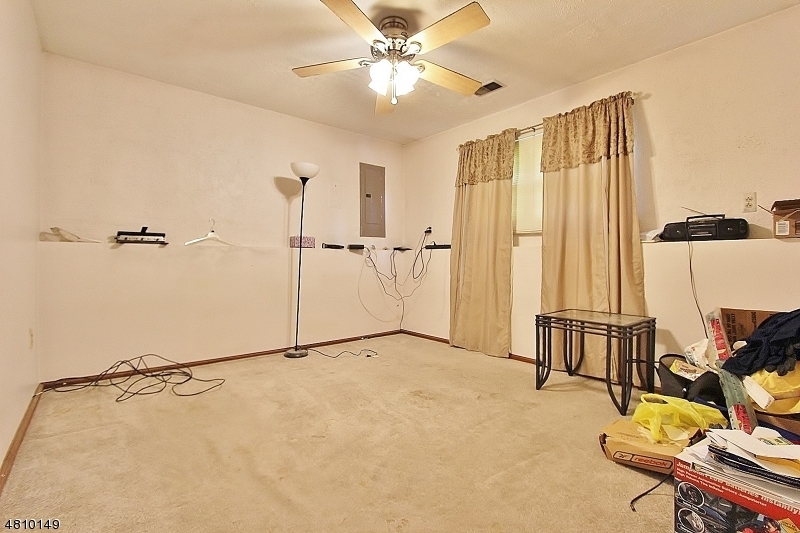 There are five bedrooms total (3 up, 2 down) and 2.5 baths. 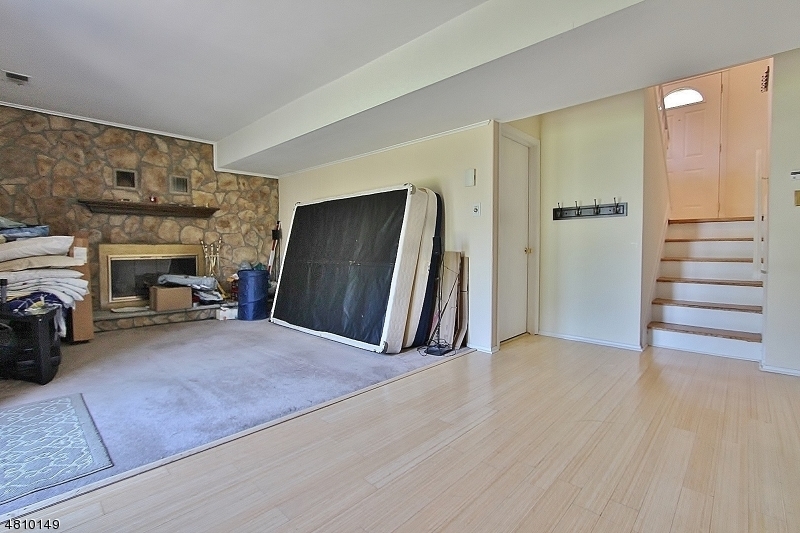 The family room features a wood burning fire place and also sliders out to the back patio. 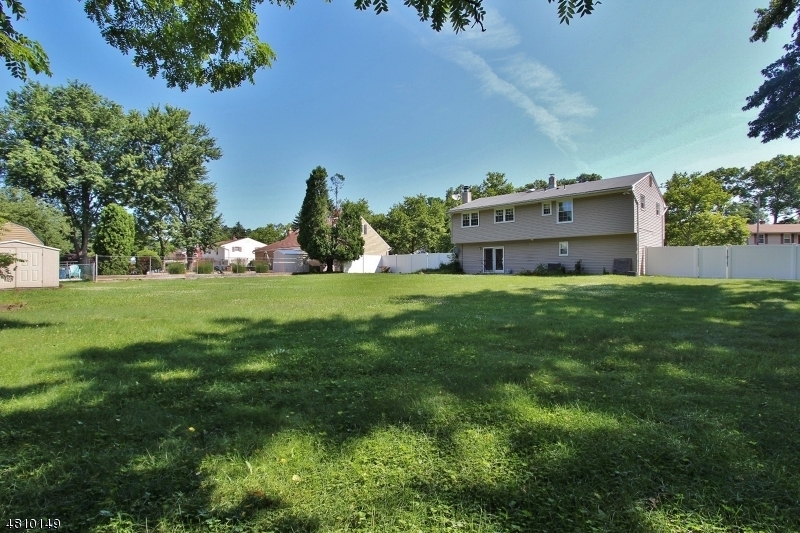 The backyard is a great lot size and perfect for entertaining. 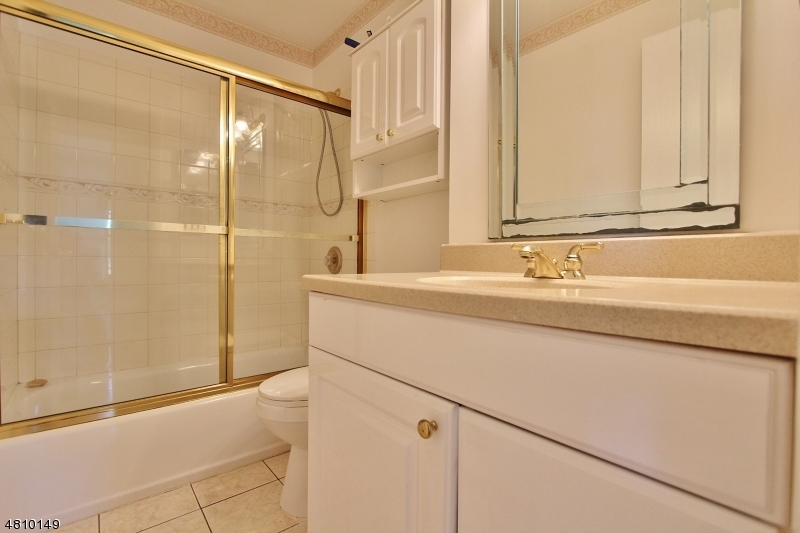 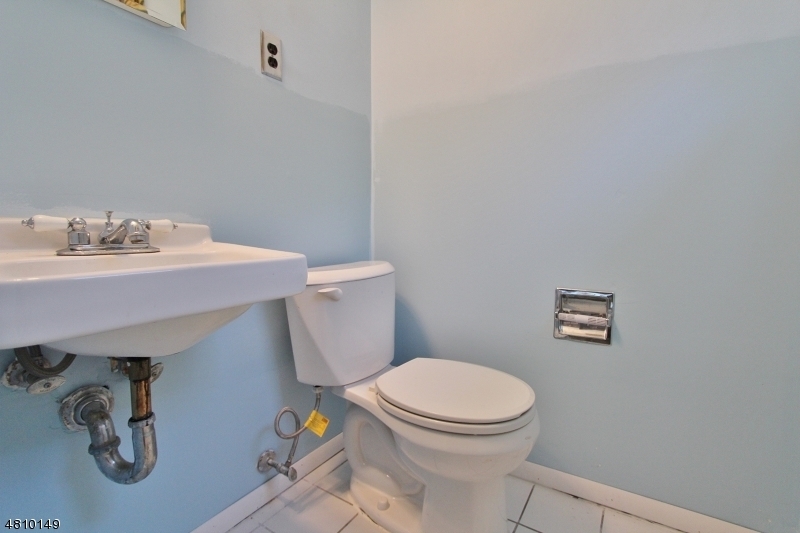 Excellent location close to major highways, schools and NYC transportation.